The most common problems that may appear with your ignition lock are: key stuck in the ignition or key doesn’t turn in the ignition. 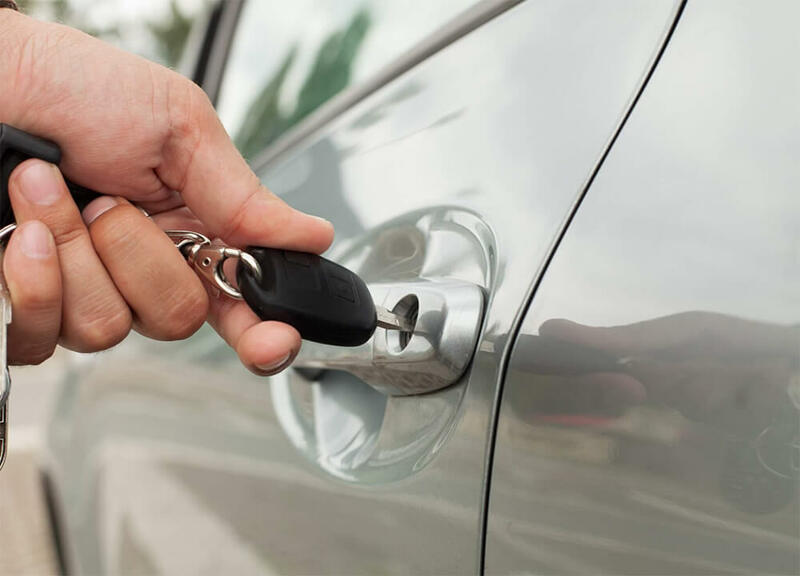 So, to deal with these troubles you need to call a local auto locksmith for our ignition repair service. 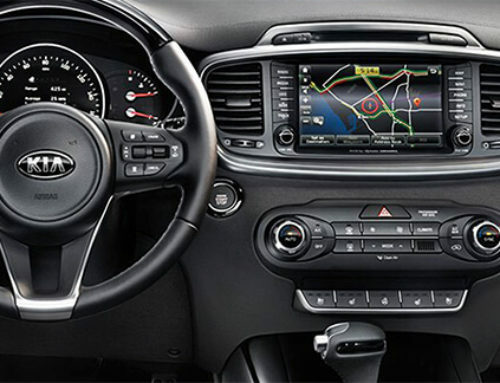 Generally, you can identify if the problem is in the vehicle motor or with the ignitions switch. 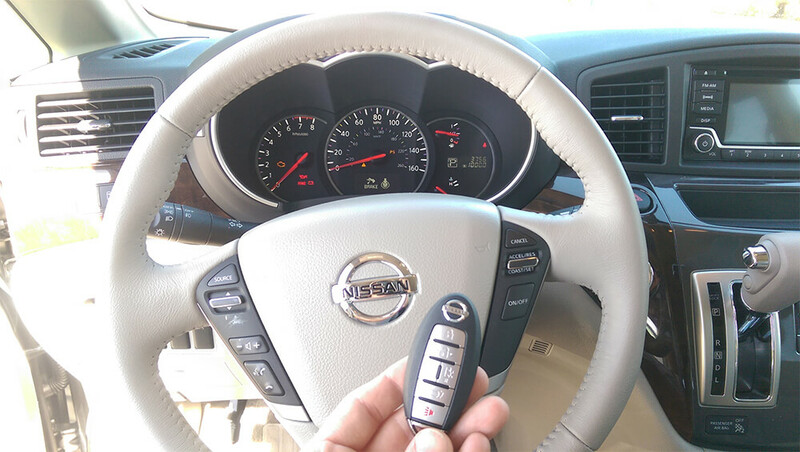 In this case, when your key won’t turn in ignition, it will crank, but the engine won’t start. This is a sign that you need ignition repair services, instead of an auto mechanic. 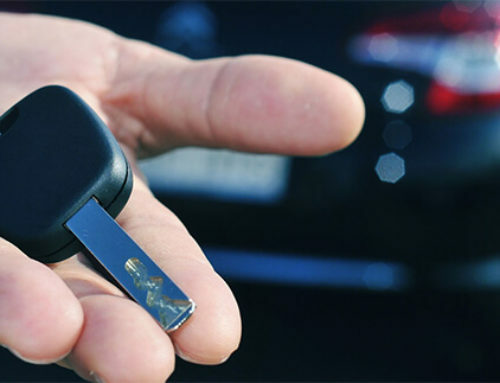 In order to prepare perfectly matching equipment, locksmith will ask you the information about the model, make and year of your vehicle. 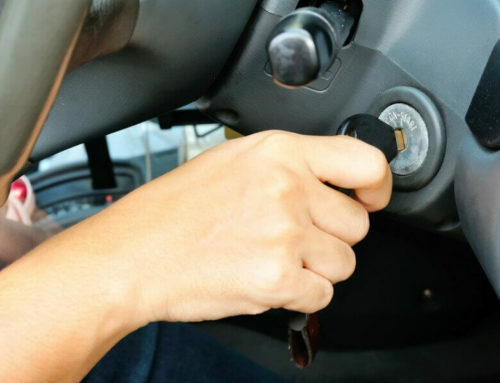 The ignition locks usually don’t have too complicated tech specs, but they would rather be fully prepared. 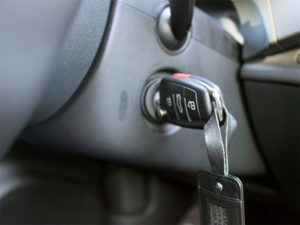 When it comes to ignition repair services they always come on site with all the tools and equipment that they may need. 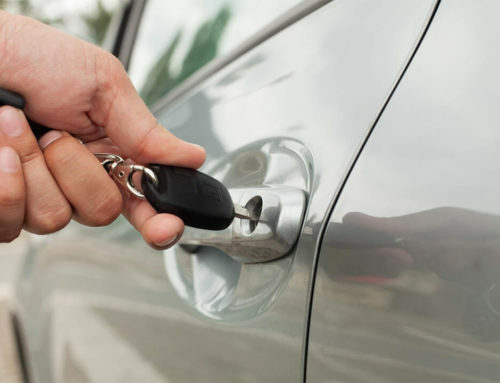 So, whenever you require any ignition switch locksmiths, your best option is to call local locksmiths, who work in your area and get a replacement for the car keys.